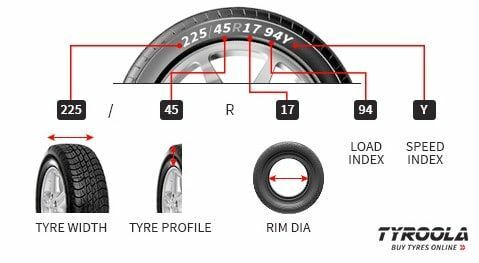 The Kumho Solus KH17 is acclaimed for its superior handling combined with impressive wet traction and braking performance on all road surfaces. A non-directional tread pattern and new silica-based compound results in very low highway noise combined with impressive cornering and braking stability. Innovative tread design reduces heat build-up while ensuring maximum steering response, reduced aquaplaning and improved braking performance in wet weather. 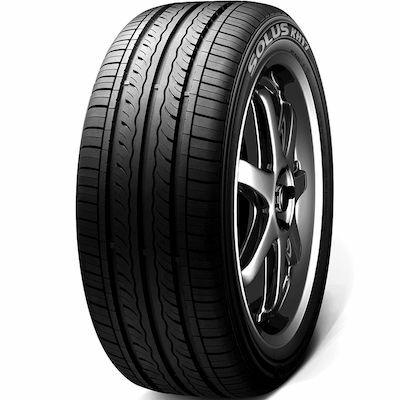 The Kumho Solus KH17 has an 8-star quietness rating and offers a very high level of ride comfort.